ASAP has an exceptional team of highly qualified professionals at your service every step of the recruiting process. 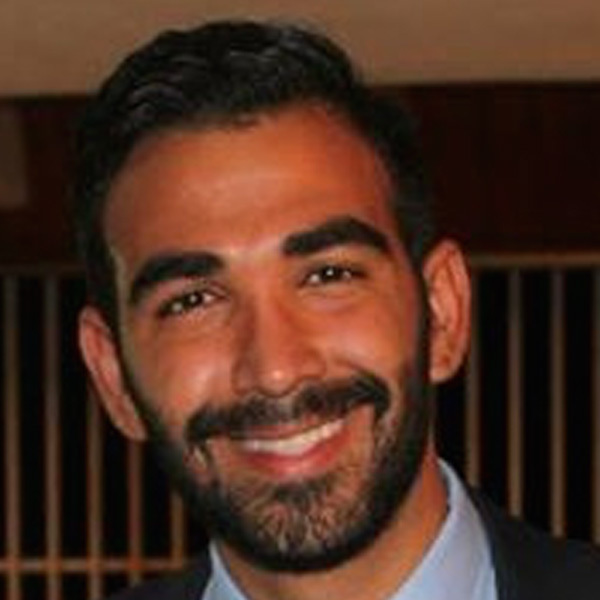 Harold is an HR Specialist and Recruiter at ASAP where he excels at sourcing and finding suitable candidates for open or future opportunities based on market trends. Prior to ASAP, Harold was an Intern for Technical Trainning at British American Tobacco. As part of his career, Harold also figures as an entrepreneur being CEO to several retail and service provider ventures. 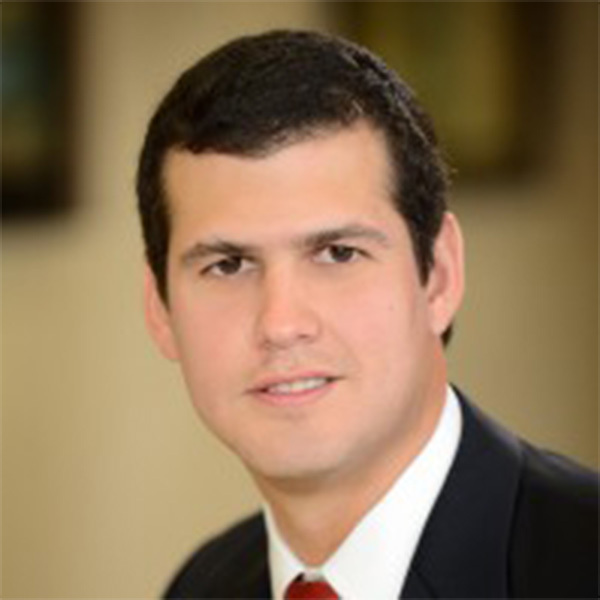 Harold holds a Bachelor’s Degree in Psychology from the Universidad Metropolitana of Caracas, Venezuela and also has a Diploma for Business and Administration. Gibeth is an HR Specialist and recruiter for ASAP. She is in charge of payroll and sourcing qualified candidates. She is originally from Venezuela and has lived in Miami since she was seven years old. She graduated from Florida International University with a Bachelors in Business Administration focusing in Finance and Human Resources. She started her career as a Human Resources Specialist for a company in Miami specializing in the distribution of children’s clothing. 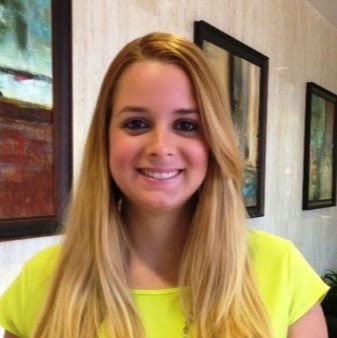 During her five years at this company she was in charge of management and HR processes of ten stores.She currently is pursuing her Masters in Human Resources at Nova Southeastern University. When she is not at ASAP she enjoys cooking delicious Venezuelan dishes and eating out with her family. Amanda is the Marketing Manager for the US and Canada. She has a broad experience in Event Planning as well as developing Marketing Strategies. Before ASAP she worked at Coral in Venezuela where she was in charge of all the communications of accounts such as VICTORINOX, LUMINOX, CROSS, LAMY, MONDAINE, FREDERIQUE CONSTANT, MOMO DESIGN, WENGER, ZIPPO , MAGLITE, INOVA. Prior to Coral, Amanda worked as Event Coordinator for various prestigious agencies executing corporate events, hiring talent and negotiating with suppliers. 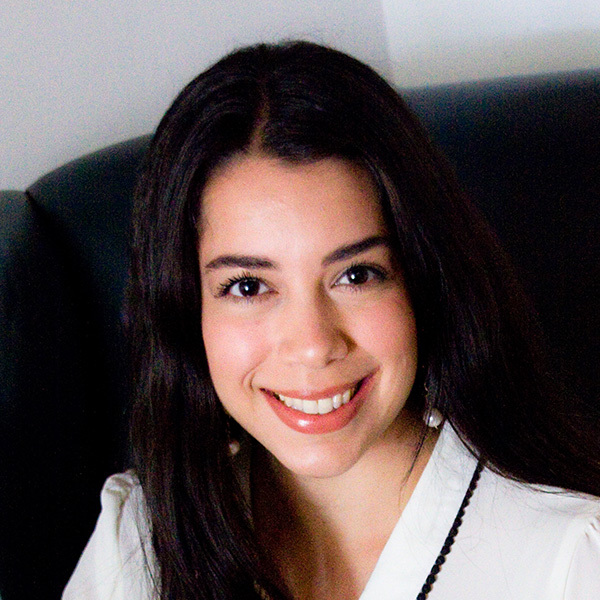 At the beginning of her professional career, Amanda trained and gained experience as a writer after working for one of the top Jet-Set Magazines in Venezuela, COMPLOT. She holds a Master’s Degree in Entertainment Business from Full Sail University and enjoys exercising with her two Australian Shepherds. Prior to ASAP, She worked in Controlca, S.A which is a subsidiary of Inelectra, S.A.C.A for 3 years as an Administration and Human Resources Manager, She was in charge of the payroll, paying taxes, labor legislation, accounting, among others. In her free time, Angie enjoys exercising, filling out her scrapbook and cooking new recipes. 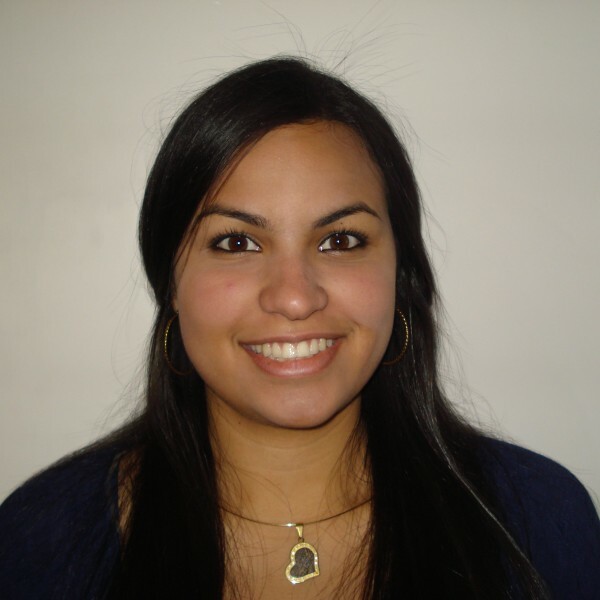 Ana is a persevering and proactive recruiting specialist at ASAP where she demonstrates her passion for human resources. 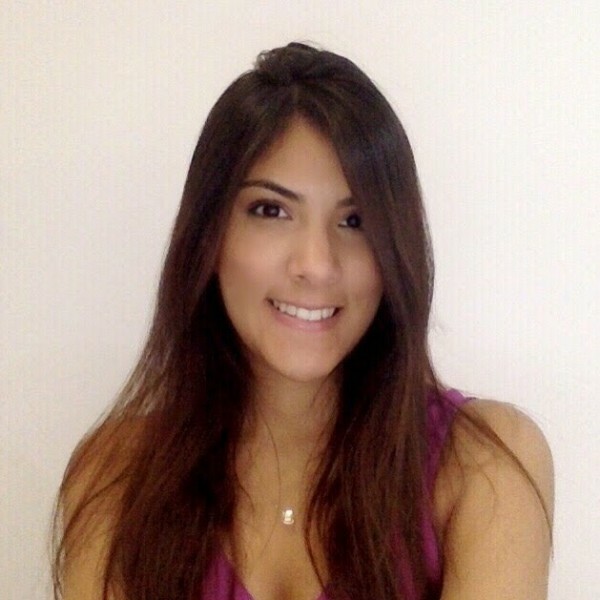 Born in Maracaibo, Venezuela, Ana completed her Bachelor’s Degree in Psychology from the Universidad Rafael Urdaneta and she later specialized in Recruitment and Selection. Her job duties include sourcing and finding great candidates for open and potential job opportunities, interviewing them, managing the full recruiting cycle and working hand-in-hand with Account Executives and Business Development Leaders. 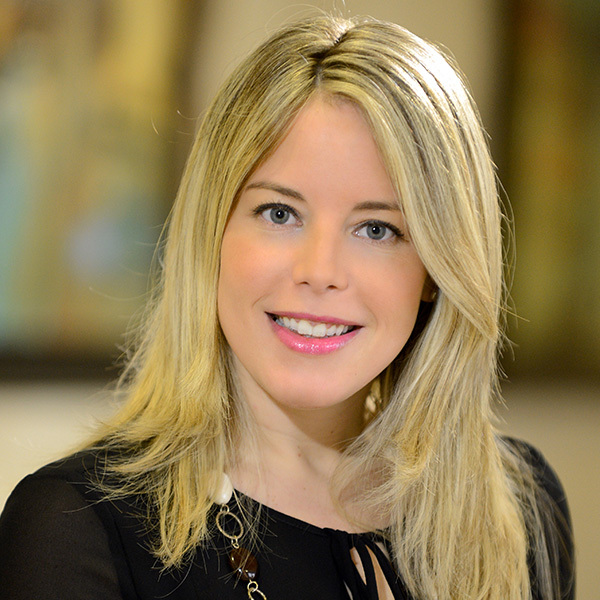 Prior to ASAP, she was an intern at Banco Occidental de Descuento (B.O.D), a well-known financial institution from Venezuela, where she did phone screenings, interviews and sourcing and recruiting for open positions that needed to be filled internally. In her free time, she enjoys reading, watching baseball games and spending time with family and friends.